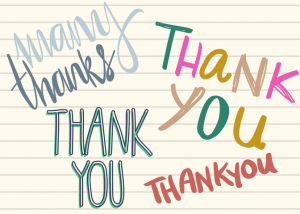 As we head into the season of giving, we are excited to announce that the Valley View PTC received a grant for $1550 from Walmart Giving via the stores in Rocklin and Roseville! We can’t wait to put this money to good use buying supplies and materials for our amazing science lab! Thank you Walmart!! Our most sincere thanks to Franck Family Dental, our most recent Gold Sponsor for the 2018-19 school year! Your generous support is helping to fund the many awesome programs funded by PTC at Valley View Elementary. Thank you!! Thank you to Alexander & Martin Orthodontics! We want to give a huge shout out to our first Gold Sponsor of the 2018-19 school year, Alexander & Martin Orthodontics. 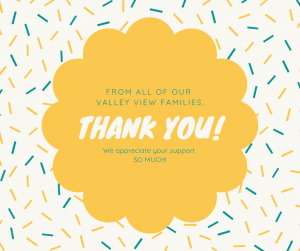 Their support helps fund our many fantastic Valley View programs!